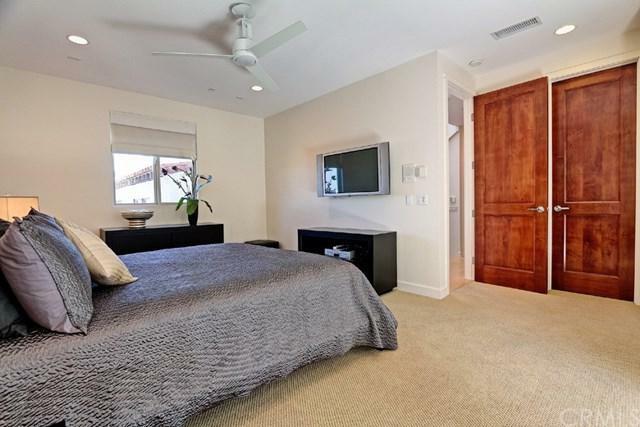 Beautifully cared for fully furnished contemporary townhouse with ocean views. Only a couple of blocks to the beach! 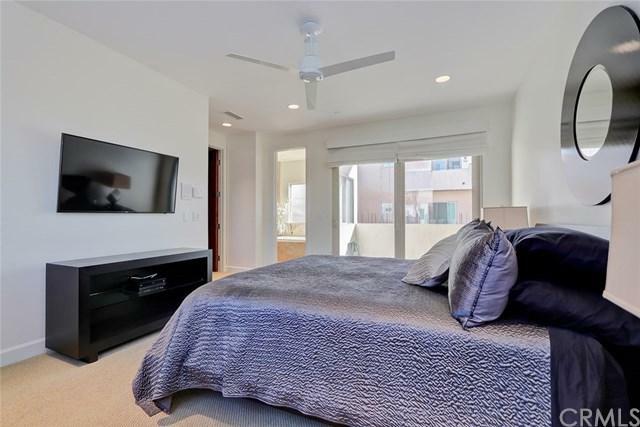 Hardwood floors, stainless steel appliances, large island in chef's kitchen. Owner has installed 2 brand new air conditioning units to better regulate the temperature both upstairs and downstairs. New paint, new sofas, new mattresses, new bedding(pics do not reflect). 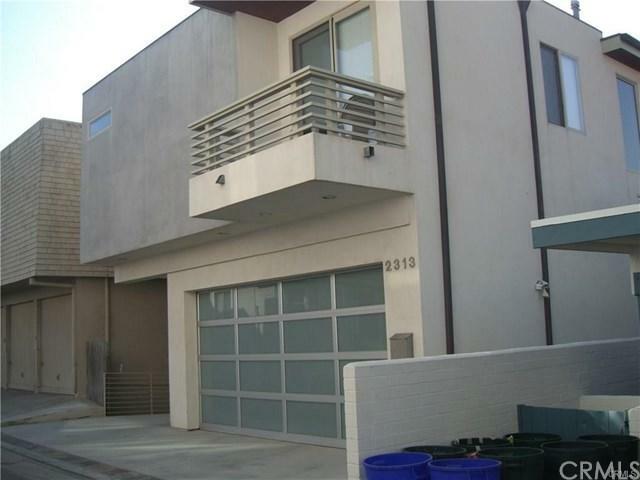 This home is very well maintained and the owners would like to keep it that way. The pier is less than 1 mile South and North Manhattan is less than 1 mile North. Walk/bike to most anything in town. Long term lease preferred.